← Reunited with World Chicken! We seldom go to SM Mall of Asia (MOA) because that’s too far from our place, so we make sure our visit to this mall is always worth it. 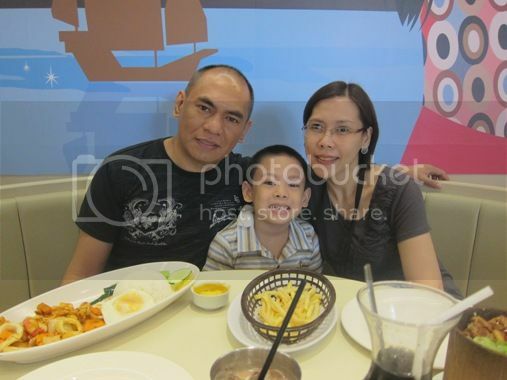 Last April 7, 2012, Black Saturday, hubby made an impromptu decision to go to MOA. Hubby bought a melodica for the little boy from the musical instruments store called Music for Baby Mozarts. We also tried the X-Rider (a 4-D simulator ride), and we went to the Nido Fortified Science Discovery Center after we had lunch at Xin Wang Hong Kong Café. This restaurant is big and spacious, and I liked that! Our server was also courteous, friendly and very accommodating. The food presentation was lovely, too. I found this too spicy, but hubby enjoyed this! It had crab meat, squid, fish and veggies. This was something new to me! I enjoyed scooping out my piping hot meal from the bamboo rice pot. If you’re not fond of sweet dishes, then this one’s for you. You’ll surely enjoy the generous serving of chicken; I did! 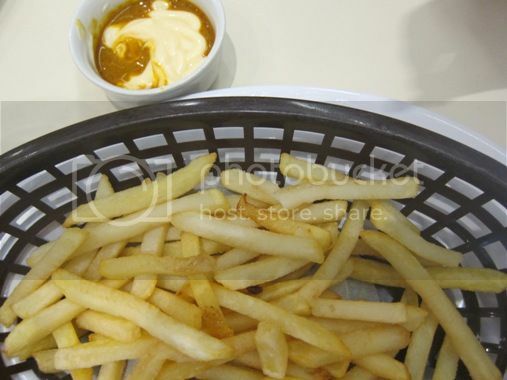 The little boy really liked the curry mayo dip, and he wanted us to order more of this so he could finish his French fries. Lol! 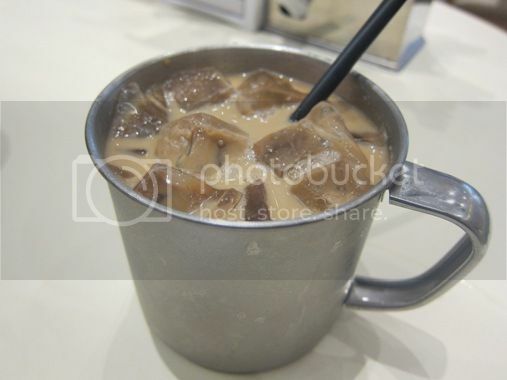 This mixture of coffee and milk tea was for hubby. He didn’t really like it at first, but he said the taste got better, so this was okay. Isn’t it lovely? 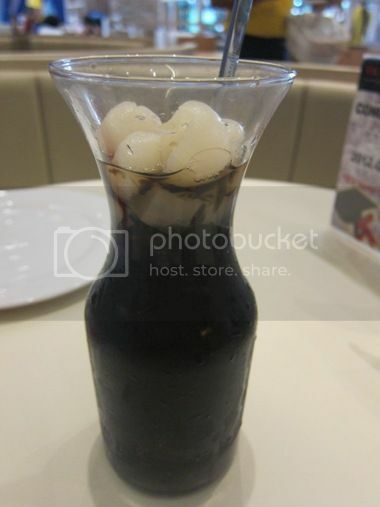 This tasted like sago at gulaman (tapioca pearls and agar jelly) with a twist. I enjoyed munching on the longan and nata de coco. 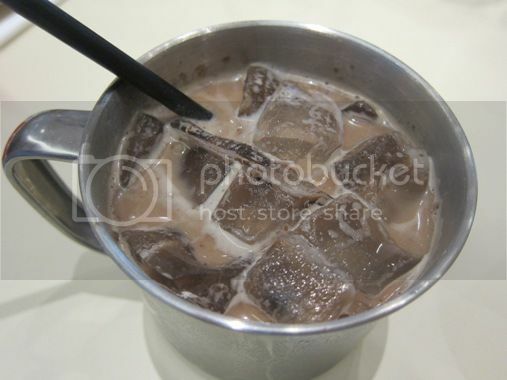 My son allowed me to take a sip of his Iced Malted Chocolate, and it was yummy! It had the right chocolatey goodness and the right amount of sweetness. We saw this delivered at a table near us, and it really piqued our curiosity, so we made sure we ordered this, too. This is crushed/shaved ice with diced mango bits sweetened with mango puree and with ice cream on top. If you’re a mango lover like I am, you’ll surely love this! 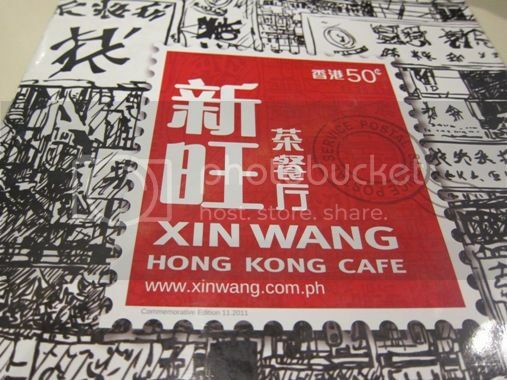 We left the this restaurant full and satisfied, and we only spent a little over Php700.00 for everything we ordered. That was quite affordable! 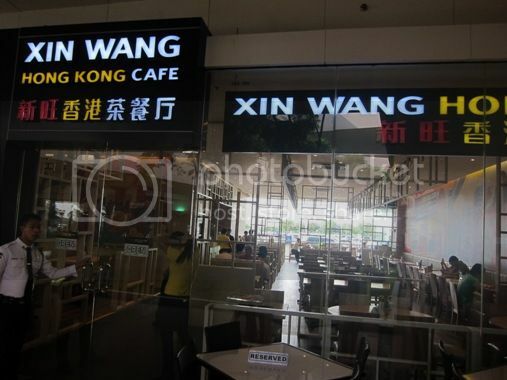 This entry was posted in Asian Cuisine, Chinese Cuisine, Food Friday, Food Trip Friday, Hong Kong Cuisine, Macanese Cuisine, Restaurant Review, Singaporean Cuisine, SM Mall of Asia, Xin Wang Hong Kong Cafe. Bookmark the permalink. Yay the food make me hungry hehe..It seems you had a good day with your family. Visiting from Food Friday.Hope you can visit back. Awesome feast, haven’t been to MOA in a while, should visit soon. whoa, the mango snow looks fabulous! i was also at MoA on Black Saturday…di tayo nagkasalubong! :p but we had dinner by the bay, and it was pretty crowded! 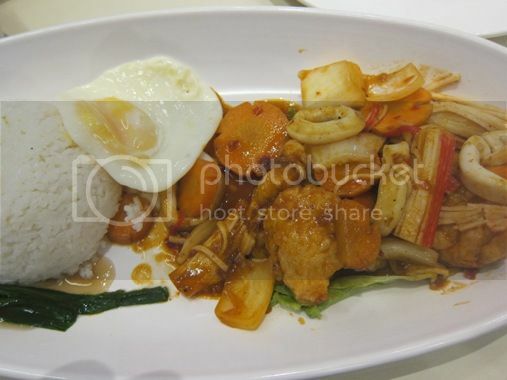 i’d love to try the sambal seafood with egg. the iced drinks and shave ice looks yummy!!! oh, i thought you were really in HK, hehe. wish to visit this place when we go to there. Thanks for sharing this. I’ve seen this restaurant at MOA before but had never gone in to try their offerings. I will when I go back to Manila. 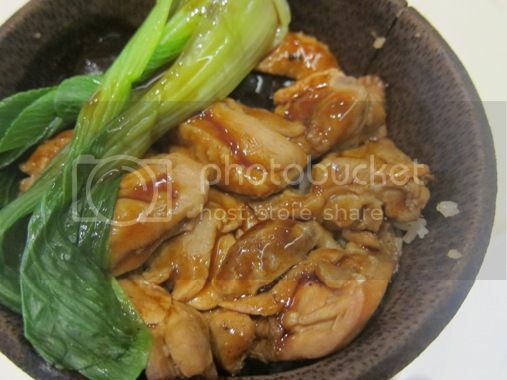 Thanks for sharing … I love Chinese food! Ooooh…. I SO need that cold drink right now. It’s sweltering in Manila. 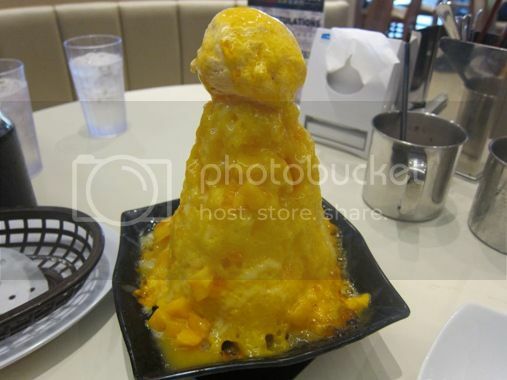 I’d love to taste the mango snow ice.. I’l visit the resto pag nasa MOA kame. thanks for the info. your son looks like her tita ganda.